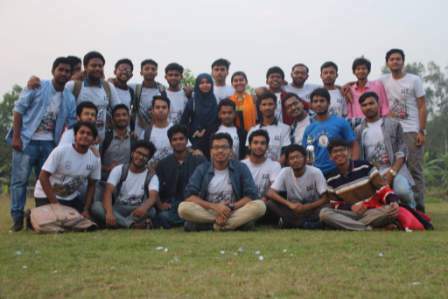 Like every year, IIT came up with the annual IIT family tour organised by BSSE 10th batch on 23 February 2019. Turag Waterfront Resort was elected as a venue. Teachers, Alumni, BSSE and MIT batches actively joined and added more fun to the tour. It included many new experiences like swimming, boat riding, pool game etc.